I read a variety of blogs and I try to be abreast of what goes on back in Malaysia through a few blogs that I read/frequent/follow. My favorite is without a doubt, the lifestyle blog Proudduck by Vivy Sofinas Yusuf. Thanks J for sharing it with me! I’ve been reading it for a few years now and I guess it’s time to share the love as her witty anecdotes and stories makes for good stress reliefs when work gets crazy. For example, here, here, and here. 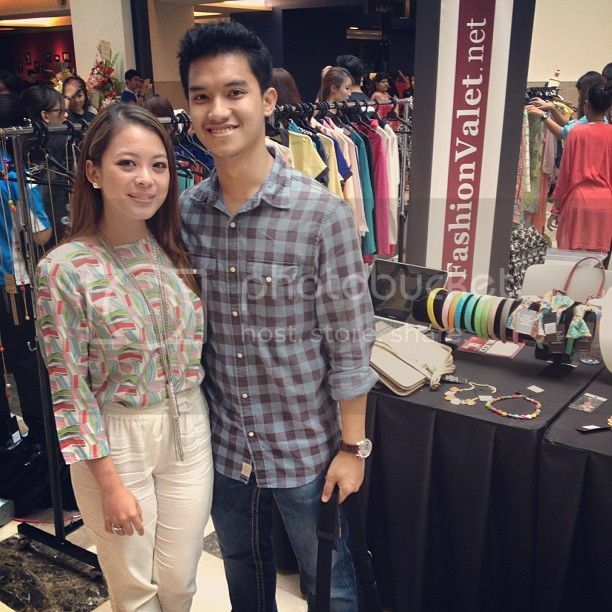 Vivy together with her husband Fadza whom she refers to as Dean are the founders of Fashion Valet, Malaysia’s online store that stocks garments and accessories from local designers and also some within the region, e.g., Indonesia. They’ve come quite a ways with their business although I’ve yet to purchase anything yet but who knows how long I’ll be able to hold off? This entry was posted in Fashion and tagged blogroll on June 21, 2013 by fauxionista.